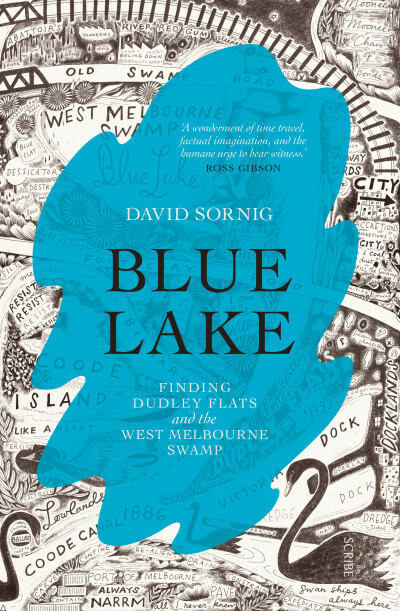 David Sornig on discovering the Dudley Flats and the West Melbourne Swamp, and his new book Blue Lake. Most people, I suspect, can name a place local to them where something doesn’t seem quite right. A location that's familiar but at the same time deeply strange. For me that place is Melbourne’s western suburbs, the place where I grew up. I’ve always felt the west to be somehow distinct; marginal in a way that makes it not quite the same as the rest of the city. Physically it really isn’t the same. It is flatter and drier; its built environment is more distinctly industrial. But these cosmetic differences have never completely explained to me the different sense of being in place I feel when I’m in the west. In childhood I nursed a sense that this particularity had its origins somewhere in the vast area between North Melbourne and Footscray, a disconnected and difficult to access zone of ports, roads, railways, creeks and canals, a kind of blind spot that was open to the strangeness of a child's imagination. While this sense of the area's oddness lingered into my adult life I became less conscious of it once I had moved away and came to visit the area less frequently. 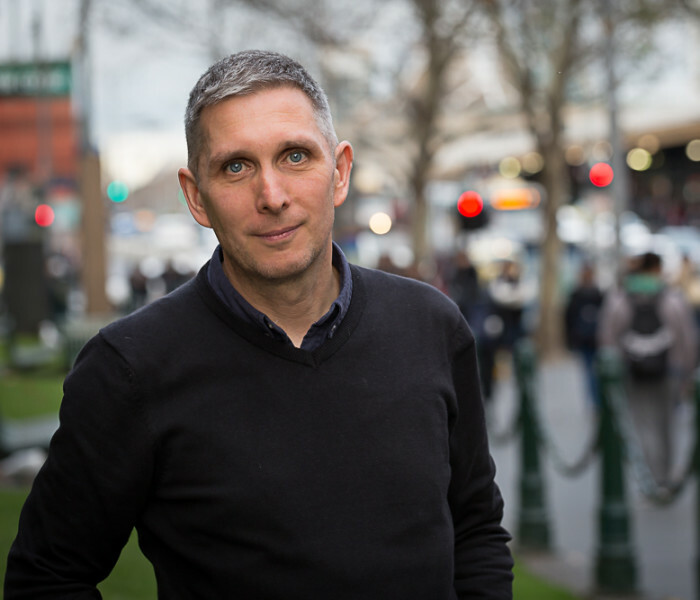 My interest was reignited in 2014, when I heard mention on 3RRR’s Breakfasters program of the Great Depression–era shanty town Dudley Flats, which stood on either side of the Moonee Ponds Creek — right in the middle of this strange area. The fact that the shanty town was not commonly remembered struck me as being important. From there, I took some tentative first steps toward researching the place. 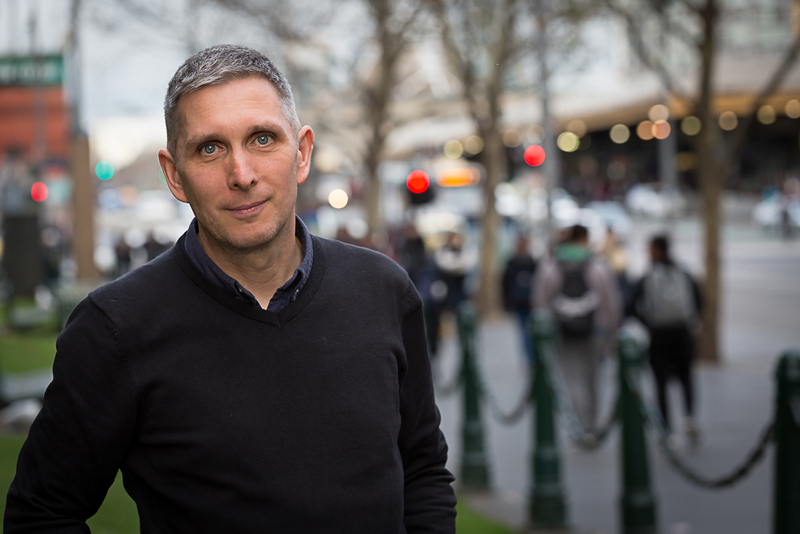 These early, mostly online assays revealed only fragments of the area’s lost history: the forgotten blue lake, the erased original course of the Yarra River, the rubbish tips, and some small hints of the people who lived their lives in the shanty town. Names like Jack Peacock, Lauder Rogge, and Elsie Williams popped up again and again. The more research I did — now in libraries and in archives, in talking to people and in walking the area — the more I realised that none of these fragments, none of these people’s lives, had ever been fully pieced together. I developed a genuine sense that I’d been gifted the opportunity — and the responsibility — to tell the story of the place and its people that, while it may or may not explain the origin of the west, is the tale I'd always intuited was there but had just been hidden from view. Blue Lake will be in stores on 3 September.